INDIE or INDEPENDENT also means FREEDOM and when applied to the written word that’s a wonderful sensation. 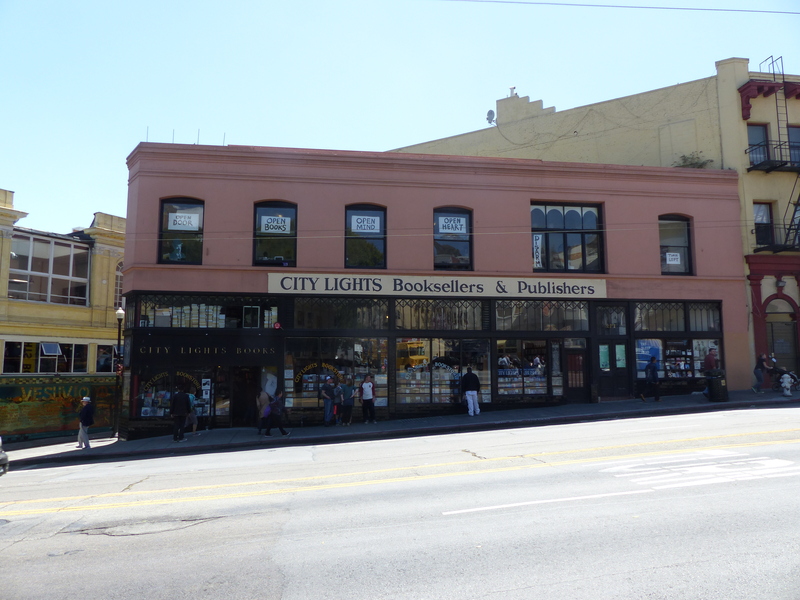 And that’s exactly how I felt when stepping into this wonderful historic bookstore called CITY LIGHTS in the North Beach neighborhood of San Francisco abutting China town. 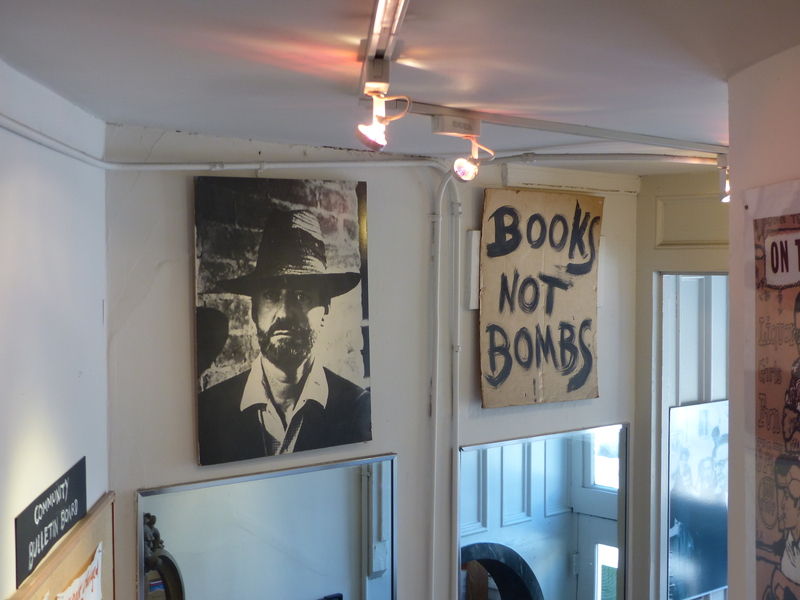 Founded in 1953 as the only all-paperback book store by poet Lawrence Ferlinghetti and Peter D. Martin, it’s collection of world literature, art and progressive politics attracts book lovers from all over the world. 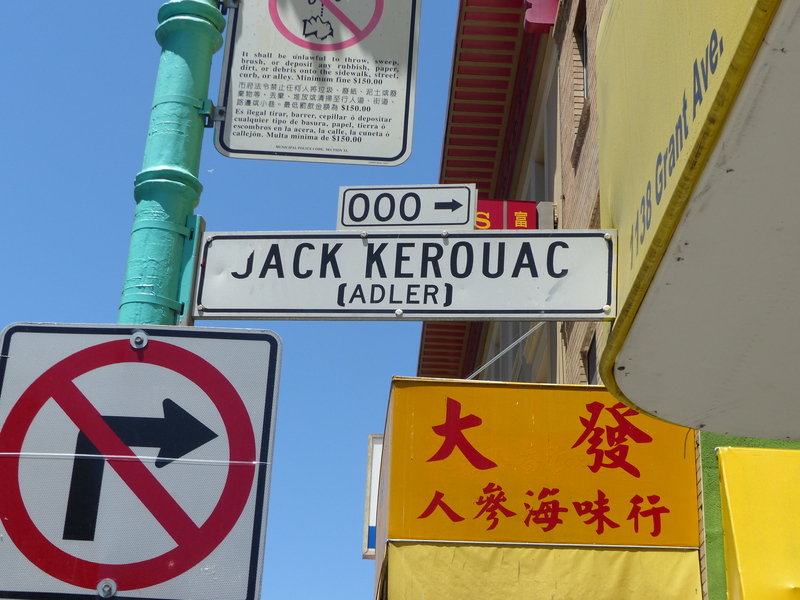 As if that isn’t wonderful enough, the alley right next to it, named Jack Kerouac after the well known beat generation American poet and writer, is well worth walking through. 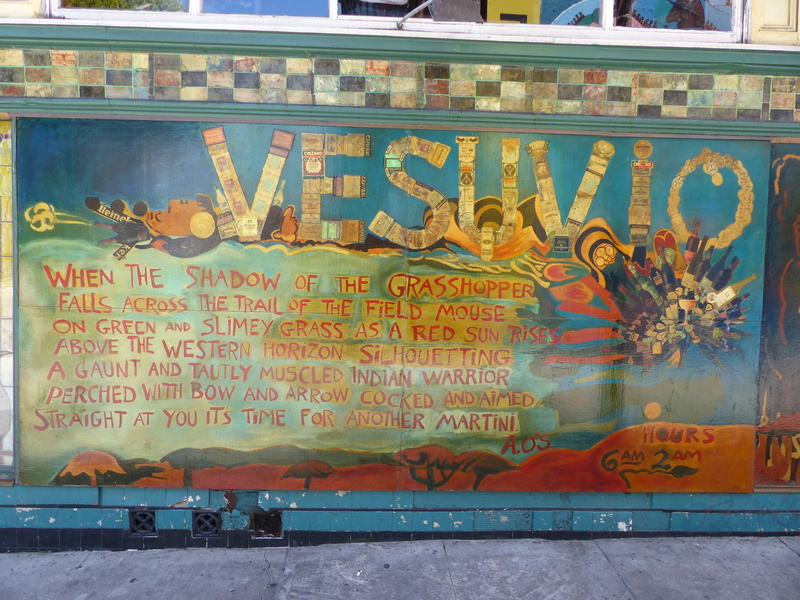 This entry was posted in San Francisco and tagged Beatnik, China town, City Lights Bookstore, Indie Book store, Jack Kerouac, Jack Kerouac alley, North Beach, San Francisco on August 23, 2014 by Packerland.